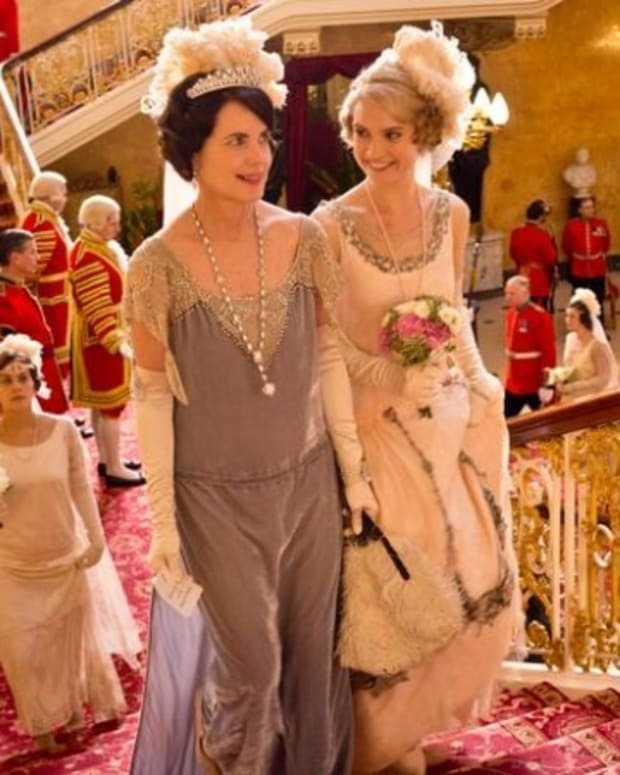 Season 4 of Downton Abbey premiered last night in the UK. Roughly 9.5 million viewers tuned in to catch up with the Crawleys. This outing was up from last year&apos;s premiere of 8.6 million viewers. 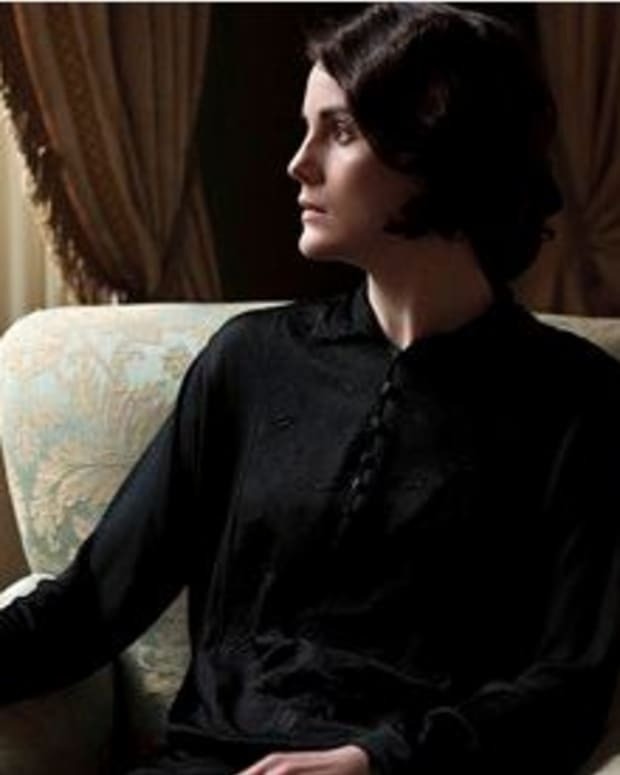 This season finds Lady Mary (Michelle Dockery) dealing with being a new mother, and recent widow. 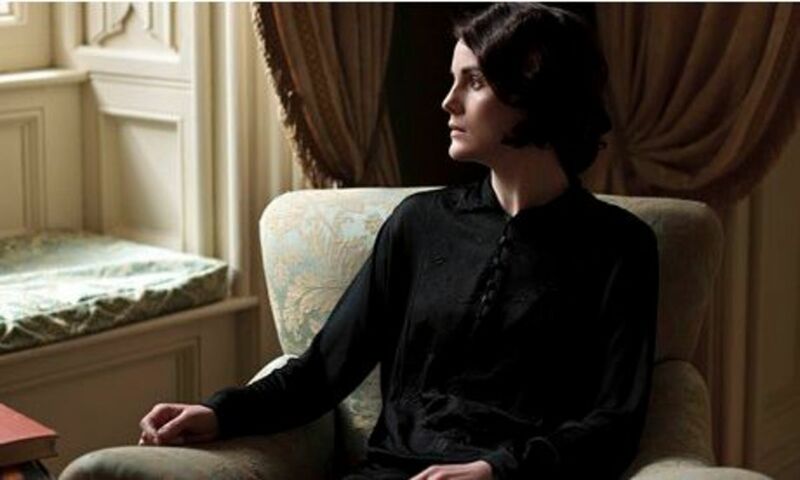 Will she be able to rebuild her life, or will she fall apart sans Matthew (Dan Stevens)? 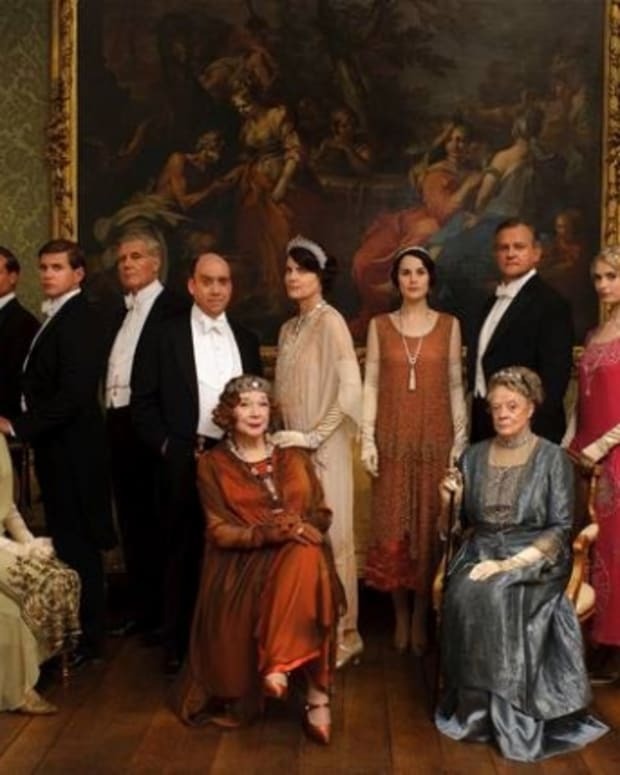 Downtown Abbey airs on a delayed schedule in America, and will air in January on PBS.